Your wedding day is meant to be among the best and most memorable days of your life. Yet, for many, it becomes the most stressful day. Atanaha event center ensures that your wedding day becomes just as you had envisioned. Your wedding will be fun and the moments shared an unforgettable experience. Kalispell Montana is a city with rich cultural history and beautiful scenery. Couples get to enjoy their big day at scenes that show nature at its best. Kalispell is a gateway to the Glacier national park. 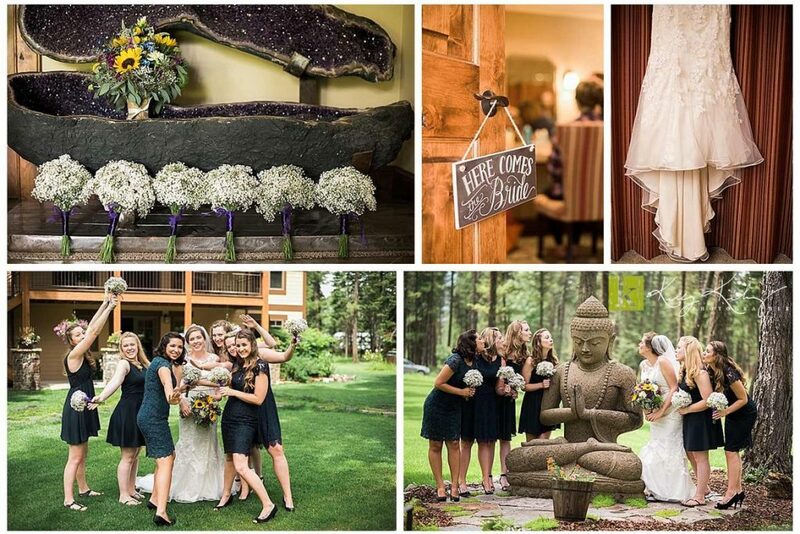 Kalispell wedding venues have a beautiful backdrop that fits perfectly into the wedding setting. Take an example of spending your big day at the Spruce Lodge Flathead Lake; you will have a fantastic lake background. For Mountain View lovers, Flathead Valley wedding venues will offer the best experience. A city in Flathead County, Kalispell MT is home to an estimated 22,052 people (This is according to the 2015 Census report by The United States Census Bureau). In the northwest Montana region, Kalispell stands as the most prominent commercial center and city. From the Atanaha estate, Kalispell is about a 40-minute ride. That is approximately 30 miles or 25 miles depending on the route one takes. That is the beauty of Kalispell, there is ease of access. The Salish language has a history in the town. The name “Kalispell” is actually a Salish word which refers to “flat land above the lake.” Therefore, Kalispell wedding locations offer a beautiful lake scenery. Perfect examples include the Spruce Lodge Flathead Lake and the Marina Cay Flathead Lake. The weather at Kalispell provides couples with a chance of having a wedding with a theme of the different seasons. Kalispell experiences the four seasons. Therefore, if the couple wants a snow or autumn themed wedding, they can realize the dream on the different Kalispell wedding locations. Kalispell wedding expo, my Montana wedding magazine and the Missoula bridal fair are among the many attractions that draw couples to this destination. The city is also home to a rich history that has had a significant influence on its modern-day art and culture. The journey to having the city as the largest commercial center in the northwest Montana region began in 1892. This is the year that Kalispell was officially declared a city. The wedding couple is treated to an unforgettable wedding experience and a lovely to begin their love journey officially. The lake wedding setting has a lake background with an amazing rocky mountain view. There are different locations along the lake that will be suitable for each couple’s needs. In any wedding preparation, it is essential that every detail is in line with a couple’s needs, which are different from one couple to another. The lake wedding will be realized just as the bride and groom had envisioned. 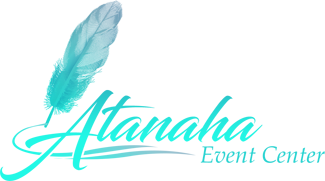 Lake wedding venues Kalispell MT are dedicated to giving couples the best and most romantic wedding experiences. The lake view and the breeze from the lake when combined give the special day a magical touch. It will eventually end up being a day that your guests will get to enjoy themselves. As a couple, you will get to relax and bask in love. The sunset with a lake view is a breathtaking site to watch, one that you don’t get to see every day. Mountain View wedding settings are available in Kalispell City. Kalispell, just like other cities in the northwest region of Montana, has an excellent mountain view. The view gives a fantastic backdrop for the wedding. This a short list of the different wedding venues with a mountain view within the proximity of Kalispell MT. A couple with love for the outdoors will get to enjoy a memorable outdoor wedding experience on the different venues offering a mountain view. Indoor wedding experiences are also a great option. The wedding photos will capture the beautiful mountain background, which also creates a romantic atmosphere for the whole event. The Diamond B weddings are a popular destination for couples with the dream of having a barn wedding. Plus, the Diamond B is located on Flatbed River. Barn weddings are a beautiful and romantic affair. They give the bride and groom an opportunity to experience the serene countryside setting on the big day. Couples and their guests get to enjoy all the fun activities that one would want to participate in when they want a Montana vacation. This is because Kalispell city is at the center of them all. When a couple considers celebrating their wedding day in any of the Kalispell MT venues, they can plan to have some memorable outdoor experiences with the bridal and groom party. The ladies can spend some time shopping while the men can treat themselves with fishing. Other activities include hiking, mountain bike riding, rafting, a skiing and golfing. There is also the culinary experience and visiting prehistoric sites.